Where is Jarogo Waterfall located? 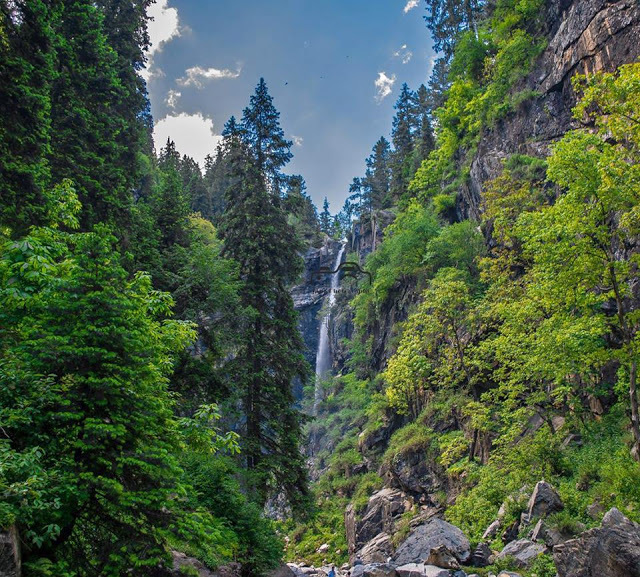 Jarogo waterfall, known as the highest and tallest waterfall in Pakistan, is located in the spectacular and most beautiful valley of Swat KPK, only at a distance of 60 kilometers from the Mingora city, the administrative center of Swat valley. It is some 300 kilometers north of Islamabad and you can reach the waterfall in the maximum of 4 to 5 hours. If you haven't witnessed the beauty of the landscape around this waterfall then you haven't enjoyed the beauty of the Swat Valley yet. The waterfall will hold you spellbound by its picturesque surrounding which we can call a part of heaven. The crystal clear water falling from the rocky outcrop with gushing and gurgling sounds presents an amazing view. The surrounding of the waterfall is covered by thick pine trees and the track which leads to the waterfall is so beautiful that we can't express in words. 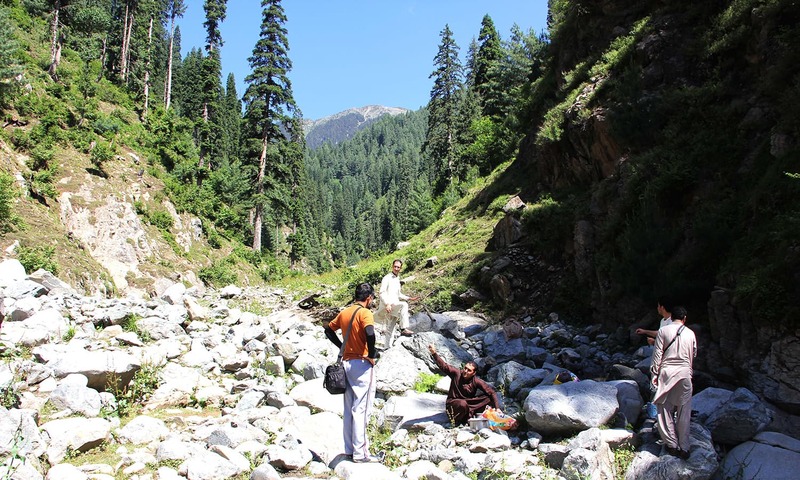 The road which leads to the waterfall from the Mingora city passes from marvelous and breathtaking green carpeted valleys and it gives a sense of freshness to the soul. How to reach the Jarogo Waterfall? Jarogo waterfall isn't that far from the main cities like Islamabad and Abbottabad and you can reach the waterfall in few hours. When we talk about how to reach there, it all depends on where are you coming from. There are two options to reach there from Islamabad. The first option is when you are in Islamabad then you can follow the Islamabad-Peshawar Motorway and it will lead you up to Mardan city. From the outskirts of Mardan city, you will turn northwards and follow the Nowshera-Mardan road which will lead you towards the Malakand. From Malakand when you further drive up towards the north you will reach the Mingora city. From the Mingora city, the road will pass through the beautiful valleys and ravines and lead you to the destination, The Jarogo Waterfall. 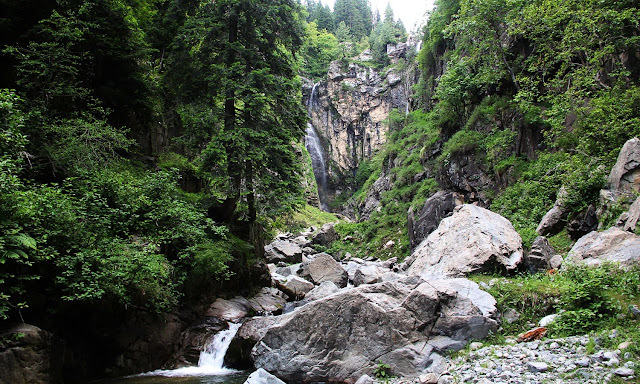 If you are coming from the Abbottabad or Muzaffarabad or you want to visit the waterfall passing from the Abbottabad city then you can follow the Karakoram Highway. 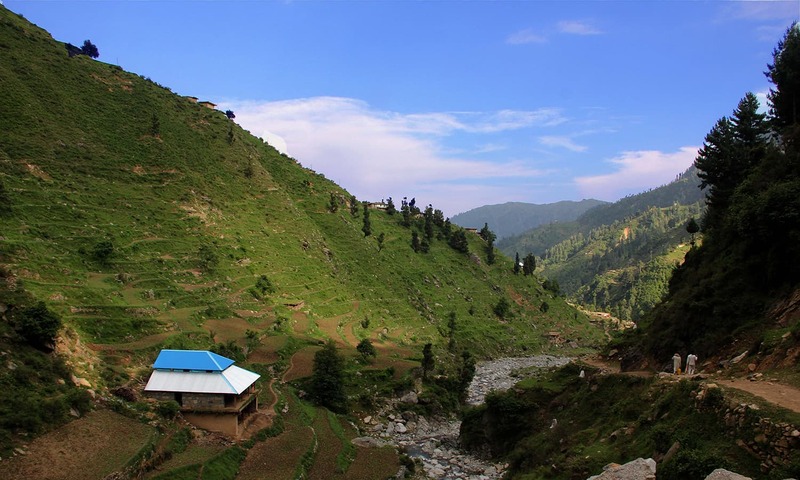 When you follow the Karakoram Highway you will pass through the cities like Haripur, Abbottabad, Mansehra and Besham. 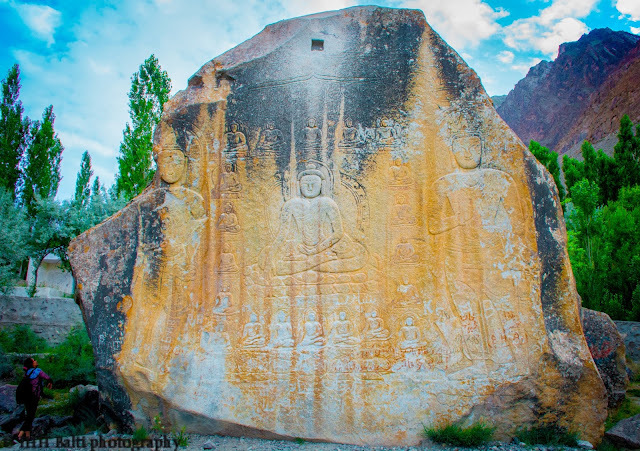 This route is actually the route to the Gilgit-Baltistan and from the Bisham city you will turn westward and reach the Mingora city. From Mingora city, the waterfall is just an hour away. Is there by air option as well? Yes, there is. If you want to visit the Swat valley and stay there for few days till you visit all spectacular tourist spots then there is another option. You can skip the protracted road journey and enjoy the by air travel. There is an airport in the Mingora city known as Saidu Sharif Airport which connects the city with Islamabad. The PIA flights operate between the Saidu Sharif and Islamabad.